It's time to shop! 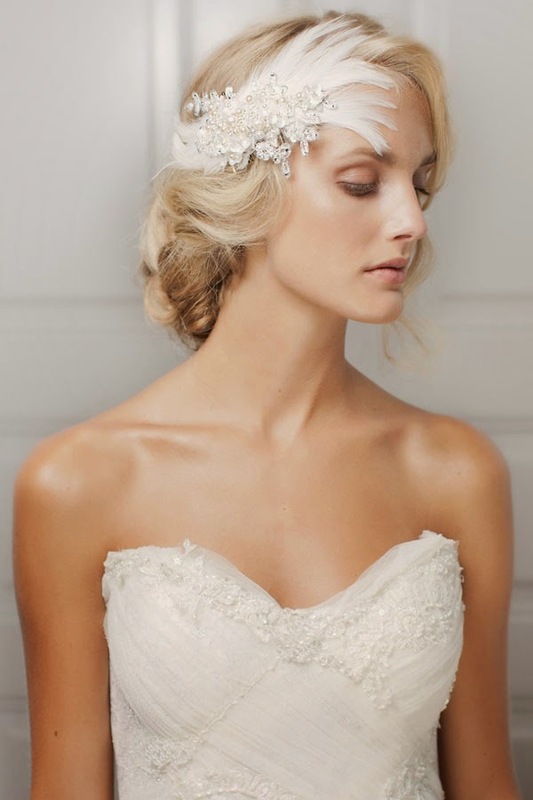 Once you have picked out your wedding dress, you'll want to start looking for all of the accessories that go with it. You'll need to have your lingerie and other undergarments in hand for the first wedding dress fitting, so have fun shopping now for the accessories you want! 1. Lingerie: Whether you are looking for a great strapless bra for your wedding day or some special lingerie for your wedding night, it's fun to shop for new lingerie. 2. Undergarments: Sometimes a bride just needs a little help getting the look she wants. That's why some of the new body shaping undergarments can be a girl's second-best friend. 3. 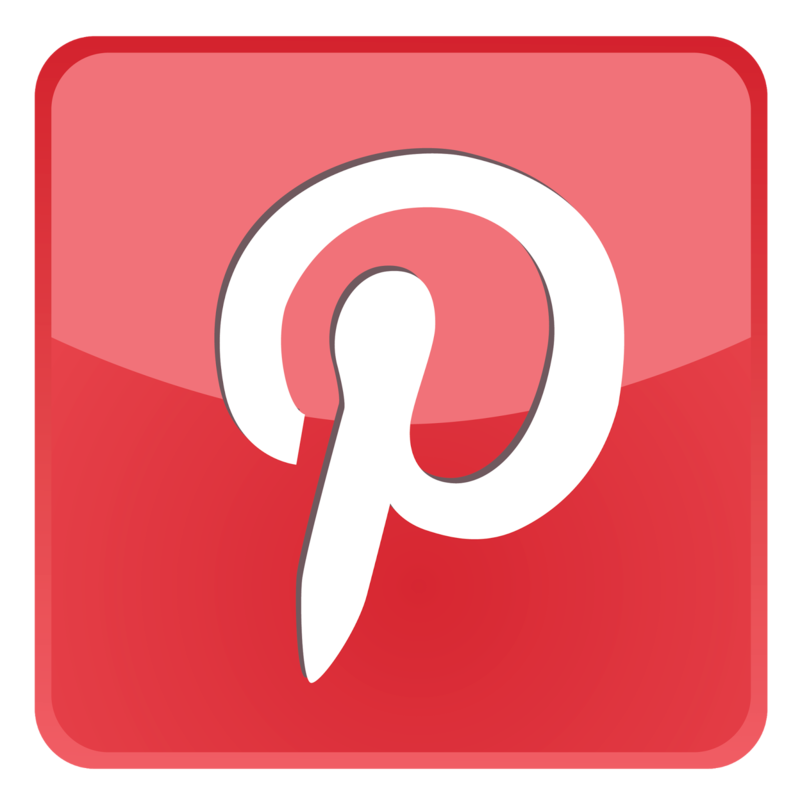 Veil: Your veil should complement your dress. If you have a heavily beaded gown, go with a simple veil. 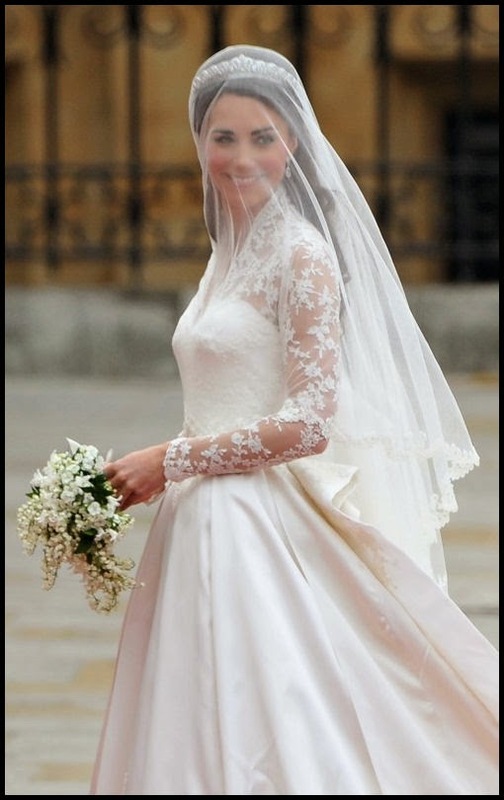 Dresses with a train look elegant with most veils, except one that falls at the waist. Visualize how you plan to wear your hair, then try on veils with your dress until you find the one you love! 4. Gloves: Short bridal gloves are a popular wedding accessory, and many brides choose a glove that ends just below the elbow. 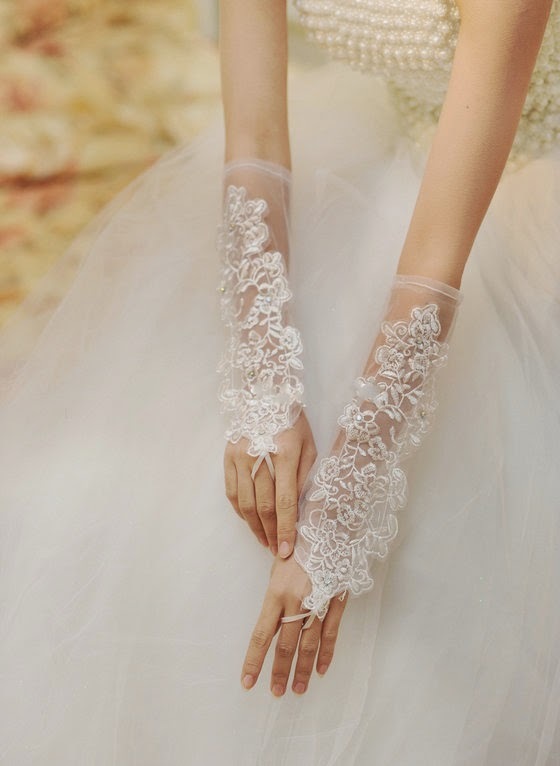 To match your gown, the gloves should be the same color or slightly lighter than your wedding dress. 5. 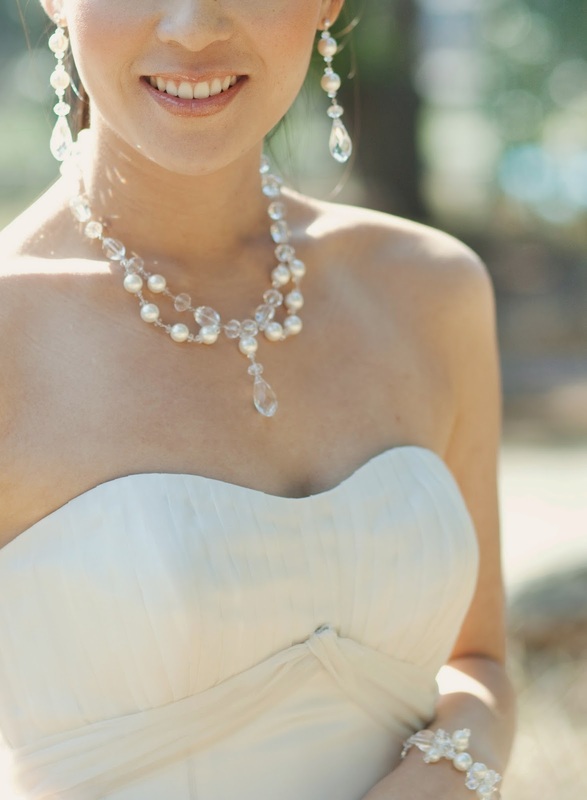 Jewelry: Sometimes less is more, but your wedding day is the perfect day to wear stunning jewelry. When choosing jewelry, keep two important things in mind: your hairstyle and your dress. Jewelry can be used to highlight your features and complement your gown, so pick a few beautiful pieces and see how they work with your dress. 6. Shawl or wrap: If you are planning an outdoor wedding reception, a wrap or shawl can be a great addition to your look (after the ceremony of course). Not only does it add a burst of color, but it has the added benefit of keeping you warm. 7. Hair pieces: Today's hair pieces help women get the hair style they want, without months of effort growing their hair out. Many celebrities use hair pieces to create flawless hair when they walk the red carpet - so why shouldn't you? 8. Hair jewelry: From hair pins and combs to headbands and tiaras, you have a lot of choices when it comes to hair jewelry. First decide how you want to wear your hair, then pick out your veil and finally... the hair jewelry to complete your look. 9. Garters: Throwing the bridal garter to single friends and family may have become a little less common than it once was, but that just means you have more choices. 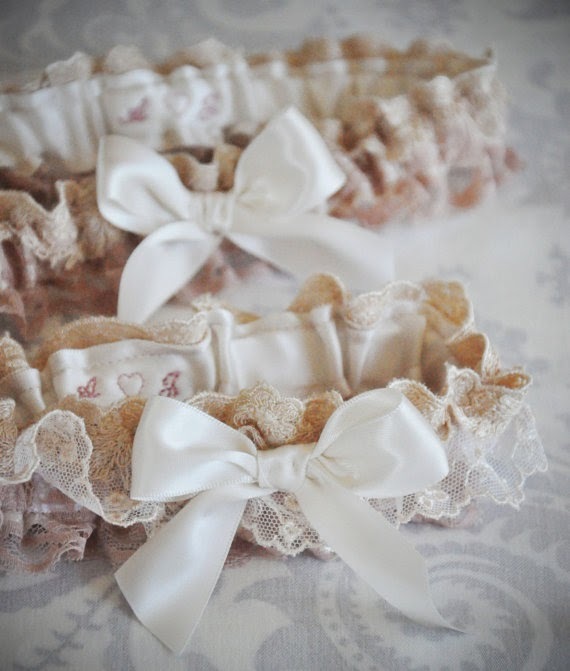 You can still honor the tradition by getting a garter to pass on to a single girlfriend, or you may just want to get a special garter to show your new husband on your wedding night. 10. Shoes: As the bride, you can wear any shoes you want. 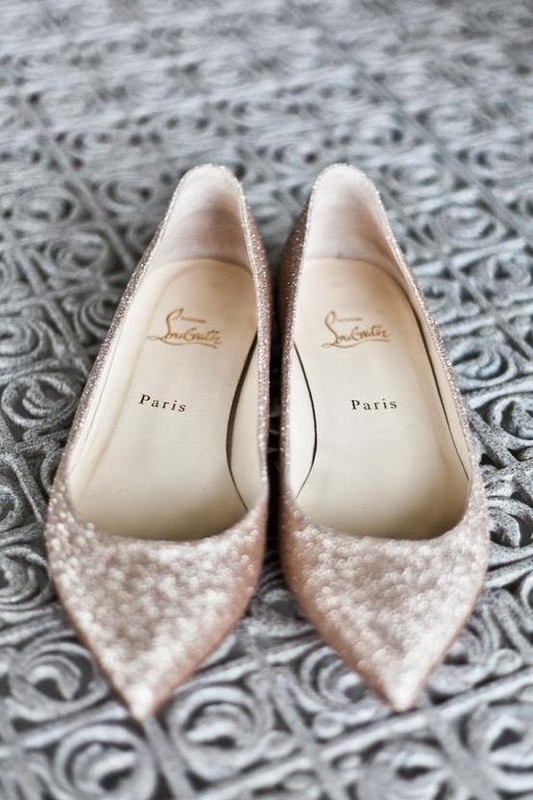 Some brides choose to go with stunning heels while others go with popular ballet flats. Whatever you decide, make sure you bring your new shoes to your dress fittings and wear them around the house to get comfortable in them before your wedding day.